/ Are There Experimental Underground Surgeries Taking Place In This Small Texas Town? Are There Experimental Underground Surgeries Taking Place In This Small Texas Town? When news spread across the nation that gold was being discovered in California, thousands of adventurers, businessmen and families began to make the great trek. Texans began their journey on the San Antonio-El Paso road, but it became quite clear that this road was often unsafe for civilians. Thus, Fort Davis was constructed in what is now Fort Davis, Texas. Troops stationed at this fort not only kept people safe on the roads, they often warred against local Native American tribes. From 1854 until 1891, Fort Davis military sought to destroy Native Americans living in the surrounding plains. Legend has it that during the 1960s, a woman by the name of Alice Walpole was abducted from Fort Davis by a nearby tribe. Alice had been looking for roses at the time, and was caught off guard by the kidnapping. It’s been said that the troops at the fort searched for her for days, but never recovered her body. 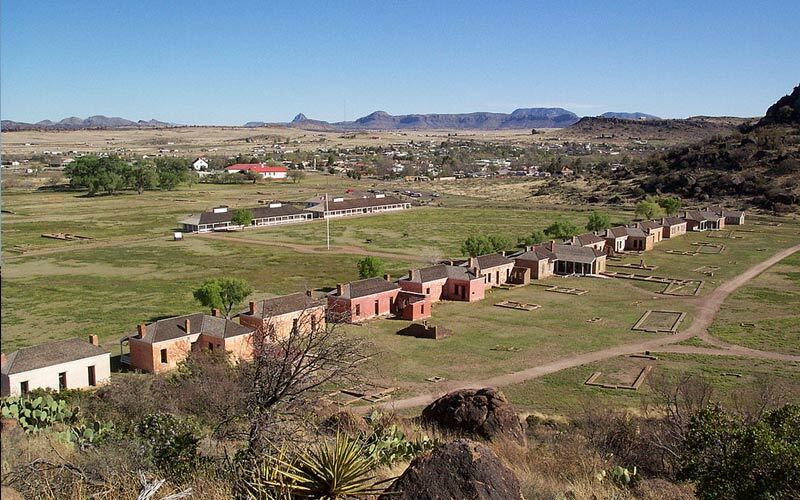 Today, Fort Davis stands as testament to a different era in American history. Groups are allowed to tour the fort, and many who have done so claim it is haunted by Ms. Alice Walpole. Tommy (Name changed for privacy), a Texas native had no qualms about telling anyone who would listen that such stories were garbage. But when his most trustworthy friend came forward with a terrifying account, Tommy discovered that sometimes the stuff of legends are founded in truth. And in history. “My friend is active in the military, and he has asked me not to reveal his identity,” Tommy said. “He, along with a couple of fellow officers, came to Fort Davis to meet with a couple of other military leaders. “I can’t say what their plans were, as it’s none of my business,” Tommy shrugged. “But my friend was able to wander around the fort by himself for a while. “Yes,” Tommy nodded. “She had her back turned to him, and it was extremely dark in the room but he could tell right away she didn’t have any clothes on. She looked incredibly thin and seemed to be huddled over in pain, so he asked if she was alright. 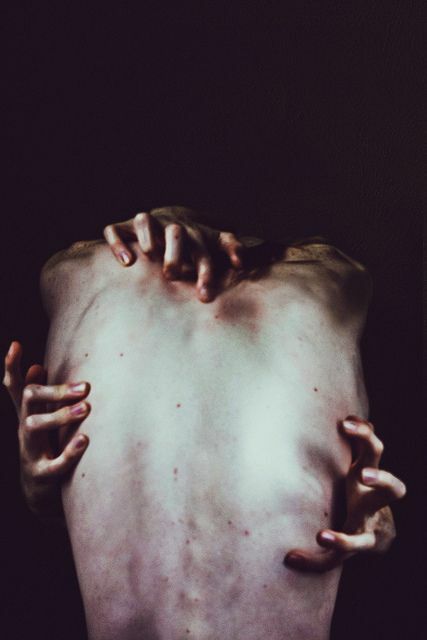 “She muttered incoherently and wrapped her fingers around her back… But that’s when he noticed that the woman had three hands, instead of two.